Hello Friends, I hope you all are doing great! 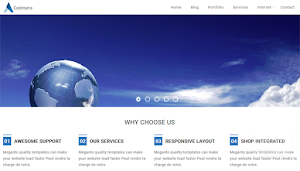 Bt9 is back with a professional look Combo theme. 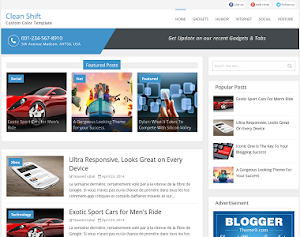 Combo One is another great template with enhanced Blogger interface. 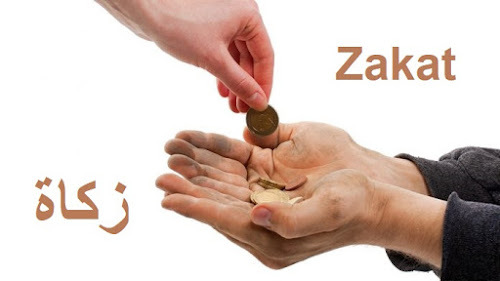 You can surely have a sight on New comment system by Blogger. We've used a set of violet color on the Header area. 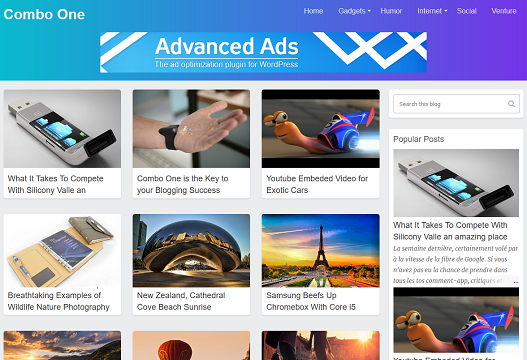 Post thumbnails are set to appear perfect on any Tab or mobile device. To have your reader back on your website again, we've added a subscribe form above the footer panel. 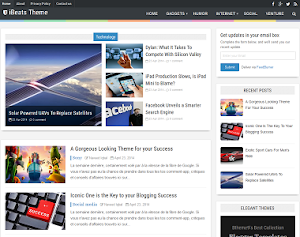 The loading time of ComboOne theme is way better and faster from any other Blogger template. 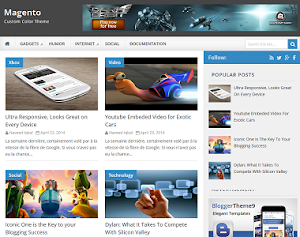 Keep visiting Btheme9 we'll be publishing more elegant templates for Blogger. how to change white background in black color with white fonts? thanks this is good template. Hi. How to download this theme? Bhai Isme Na conditional Tag or na Mobile="no" dono tag work hi nahi kar rahe lekin apne Search Box Mobile Me Kaise Hide Kya Hua Hai Plz Mene Widget Hide Karne Hai Mobile view Me.